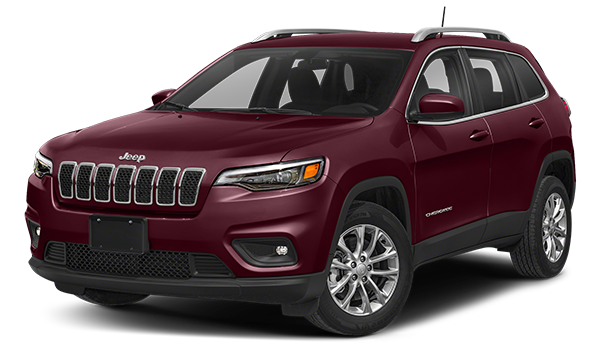 The 2019 Jeep Cherokee and 2018 Jeep Grand Cherokee share many similarities, such as seating for five and generous interior features. When it comes to price, engine options, and cargo space, though, there are some differences to note. 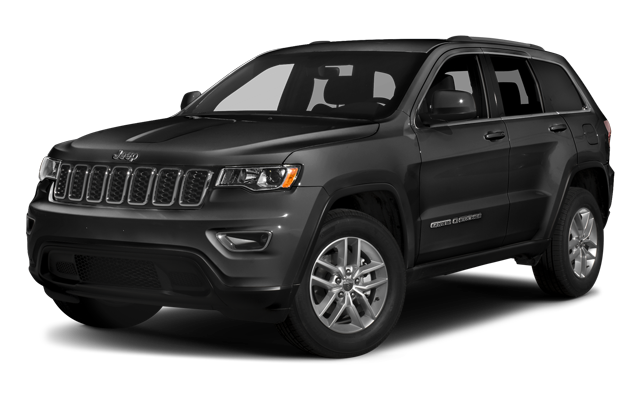 Compare the Jeep Cherokee vs. Jeep Grand Cherokee below at Lee's Summit Dodge Chrysler Jeep Ram. For both SUVs, front-wheel drive is standard, but can be switched for four-wheel drive systems like Jeep Active Drive I. The 2019 Jeep Cherokee and 2018 Jeep Grand Cherokee offer many of the same comforts and technologies with a few differences. Standard features for both include a 7-inch touchscreen with Uconnect, Apple CarPlay/Android Auto, a 6-speaker sound system, and a 60/40-split-folding rear seat. One of the main differences between the two is cargo space. With the rear seats folded, the Jeep Cherokee offers 54.9 cubic feet of storage room, while the Jeep Grand Cherokee offers 68.3 cubic feet. Either way, you’ll have plenty of room for shopping bags from your favorite locally owned store. New Jeep Cherokee: For 2019, the Jeep Cherokee gets a new optional 2.0L turbo 4-cylinder engine that outputs 270 hp and 295 lb-ft of torque. Its other two engines include the standard 180-hp 2.4L 4-cylinder and 271-hp 3.2L V6. Properly equipped, the Jeep Cherokee can tow 3,500 to 7,200 pounds. New Jeep Grand Cherokee: The Jeep Grand Cherokee offers a standard 295-hp 3.6L V6, a 240-hp 3.0L turbo-diesel V6, a 360-hp 5.7L V8, a 475-hp 6.4L V8, and a 707-hp 6.2L V8. Like the Jeep Cherokee, the Grand Cherokee can tow 3,500 to 7,200 pounds. When you want rugged performance and a cozy cabin, the Jeep Cherokee and Grand Cherokee deliver. 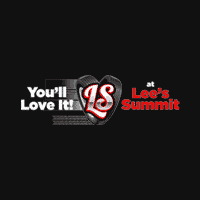 Schedule a test drive at Lee's Summit Dodge Chrysler Jeep Ram to compare the Jeep Cherokee vs. Jeep Grand Cherokee in person. If you have questions about the above models or our new vehicle specials for Independence shoppers, contact us online.